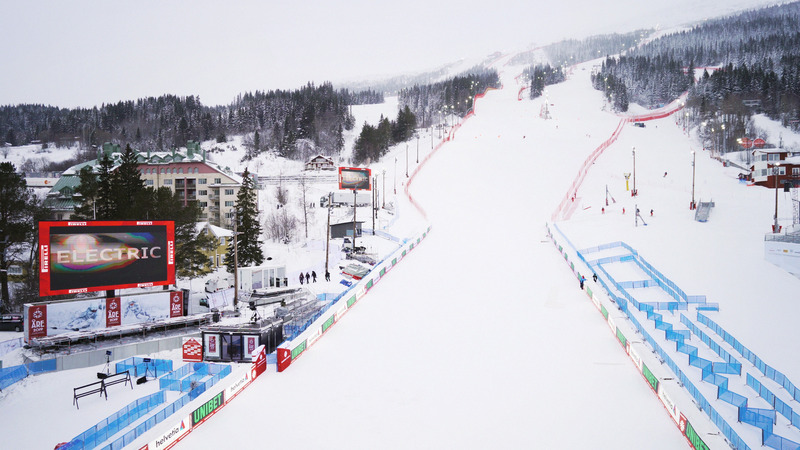 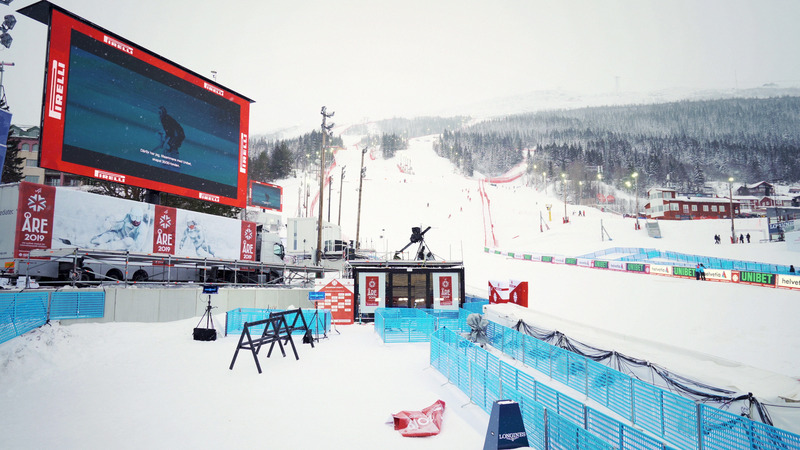 The alpine action continues this week in Åre, Sweden, where Mediatec is a proud supplier and sponsor during the FIS Alpine World Ski Championships 2019. 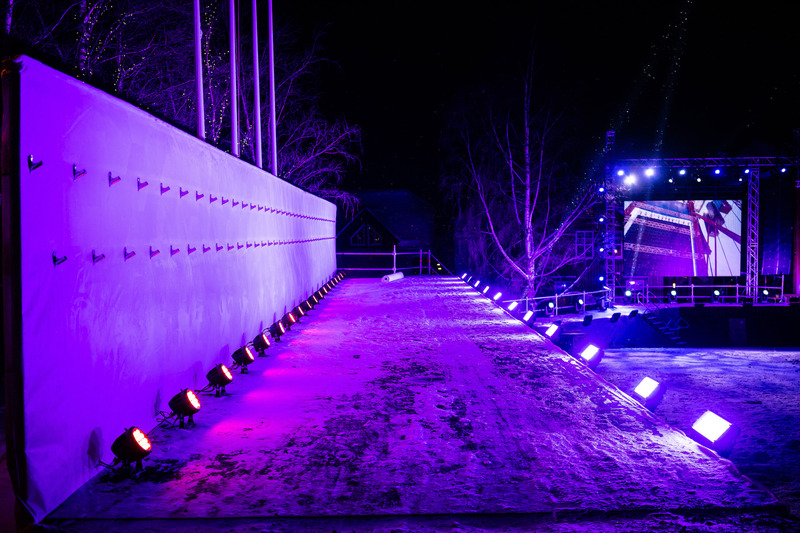 Our passionate team is there every minute to ensure the audience gets even closer to the contestants from around the world. 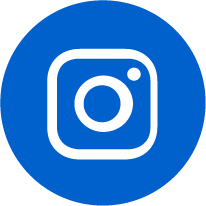 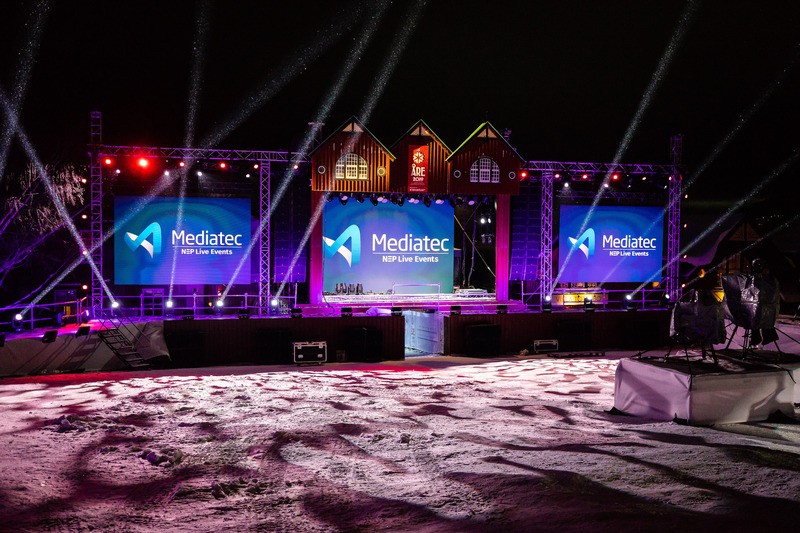 With two large 81 sqm Mobile LED screens near the finish line, accompanied by audio and video arena production, and the entire Medal Plaza stage with audio, video and lights, Mediatec enhances the suspense during each race and medal ceremony. 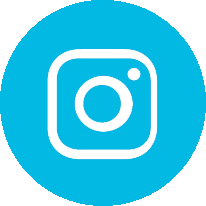 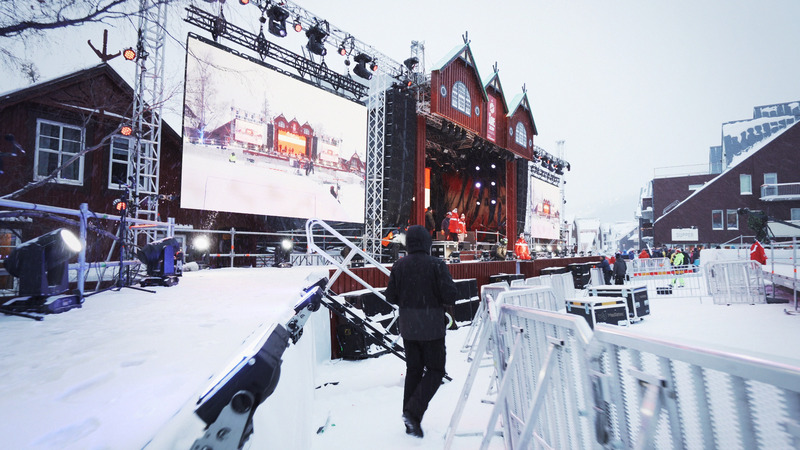 Our newly opened Mediatec Åre office has proudly supported many additional events during the festivities.